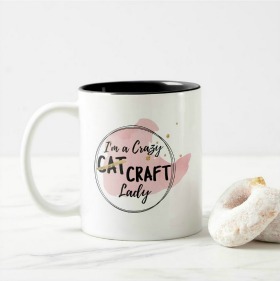 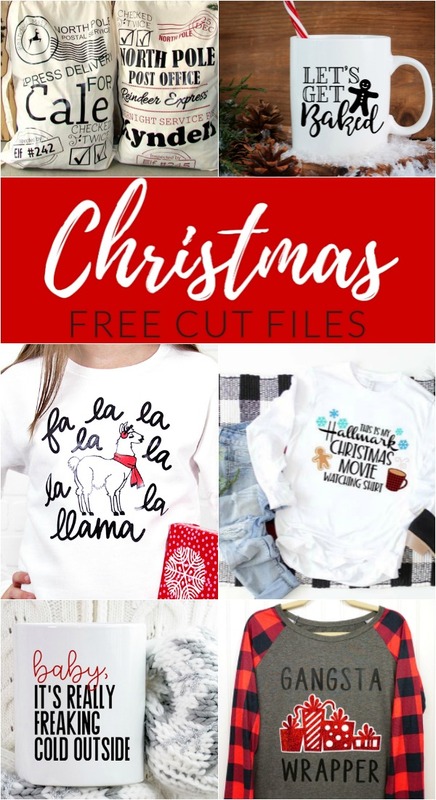 From holiday mugs and funny shirts, to cookie plates and home decor, get your craft on and make a Cricut Christmas project using one of these FREE Christmas cut files! 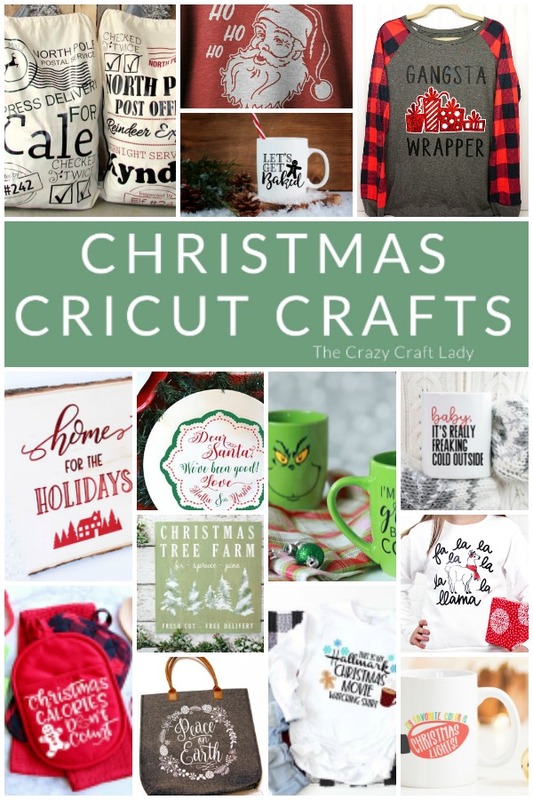 Whip out your Cricut and make one of these Christmas DIY projects using a FREE svg file. 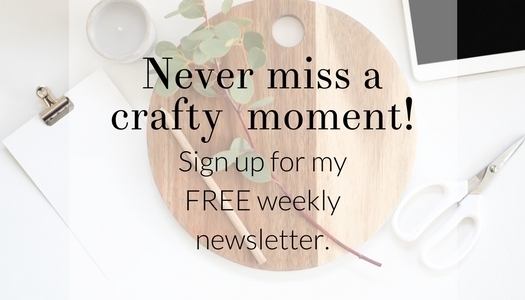 Christmas will be here before you know it, but there’s still time to make a fun holiday craft. 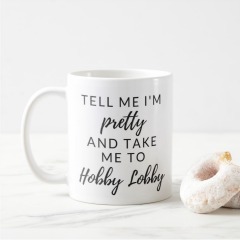 Decorate a holiday tea towel, a mug for a friend, or a t-shirt for yourself. 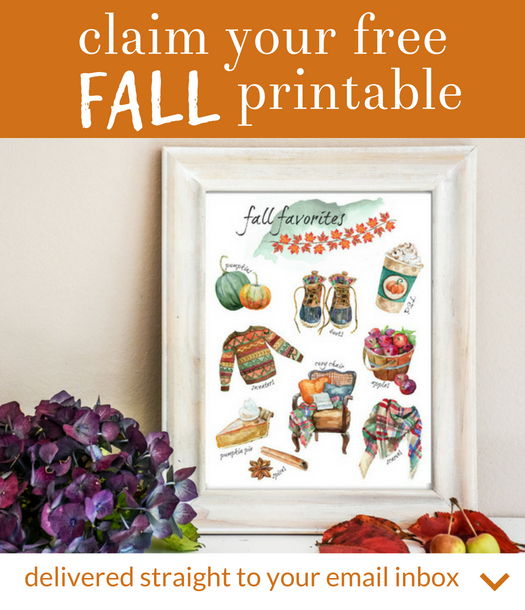 The creative possibilities are endless with these FREE Cricut cut files. 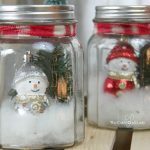 Use dollar store supplies to make a snowy winter scene in these DIY mason jar snow globes. 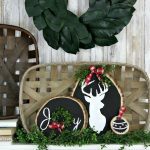 Seasonal wood round crafts transition seamlessly from fall to winter – Farmhouse-style fairytale pumpkins on one side and a Christmas scene on the other. 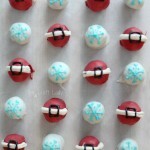 Whip up this super simple holiday treat with Christmas Oreo truffles.